Have you tried mixing a Mojito? What about a Rusty Nail? Or a Cosmopolitan? 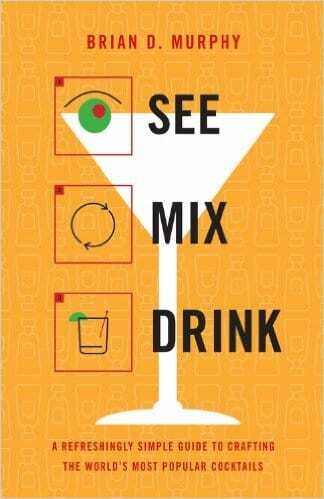 With See Mix Drink, the first-ever cocktail book to offer instruction through info-graphics, making the drinks you love at home is as easy as, well, See, Mix, Drink. This unique, illustrated guide graphically demonstrates how to make 100 of today’s most popular cocktails. For each drink, color-coded ingredients are displayed in a line drawing of the appropriate glassware, alongside a pie chart that spells out the drink’s composition by volume for intuitive mixing. 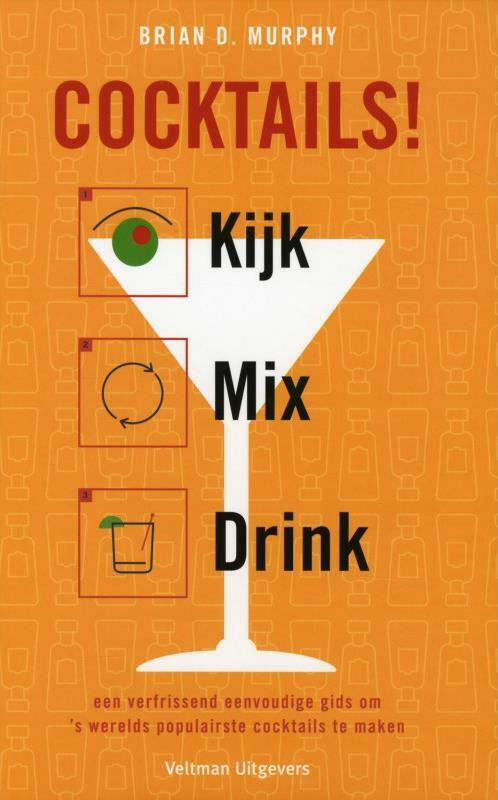 No other cocktail book is this easy or fun. 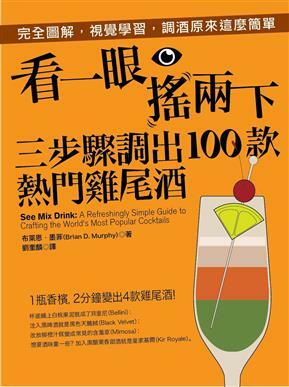 Instantly understandable 1-2-3 steps show exactly how each drink is prepared, and anecdotes, pronunciation guides, and photographs of the finished drinks will turn newbie bartenders into instant mixologists. Brian Murphy is a cocktail enthusiast, a designer, and a recovering investment banker who lives in Minneapolis, where he can frequently be found mixing drinks for friends and family. His favourite cocktail is the Old Fashioned. Copyright © 2019 Rick Broadhead and Associates. All rights reserved.